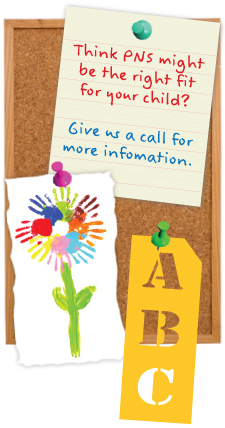 We are looking to raise funds for our playground. 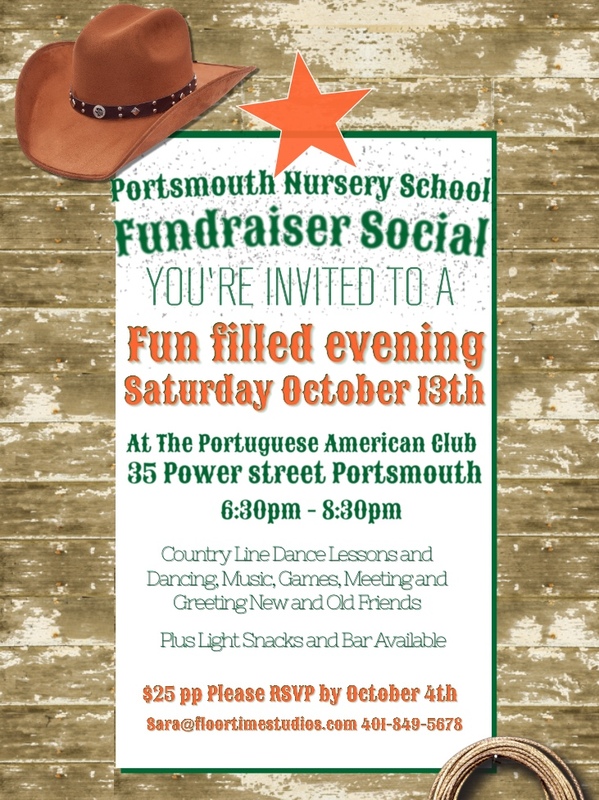 We hope you can kick up your heels and join us for some fun while we round up the funds for our little ones. Below is the invite and link so you can “Giddy up ” and get your tickets.